If you're yet to know who and what BeTrousse UK is about it's a French box that was launched here a few months ago with products that are mainly organic / natural products but wait they are all 5 full sized products - no samples, no one full sized item. Sometimes it shocks me as to the total value of the products for what you pay is amazing. What's even more better is - it's a no subscription base box - just purchase whenever you want to. This months box looks delightful. 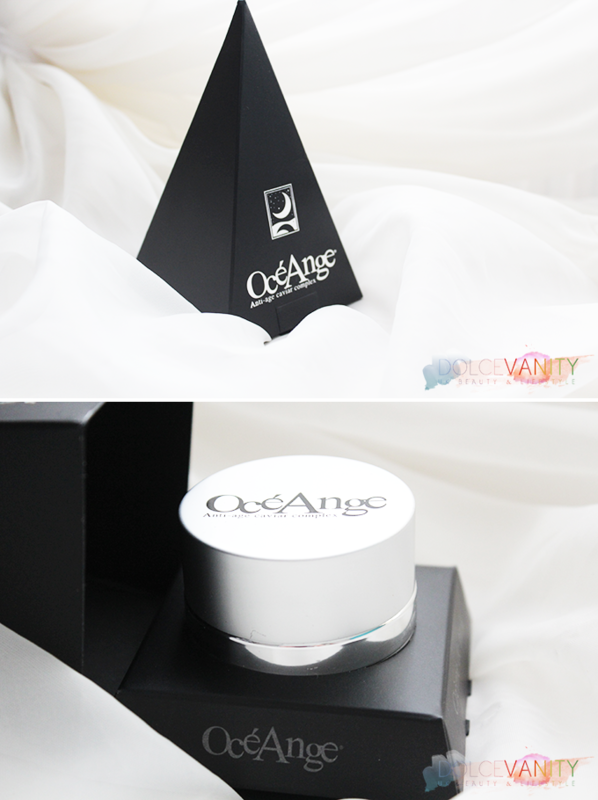 As soon as I opened the box and I saw the OcéAnge box I gasped in awe initally because the packaging is eye catching. Shaped like a pyramid this anti ageing night cream is applied in the evening, light gentle massages to the face and the neck. 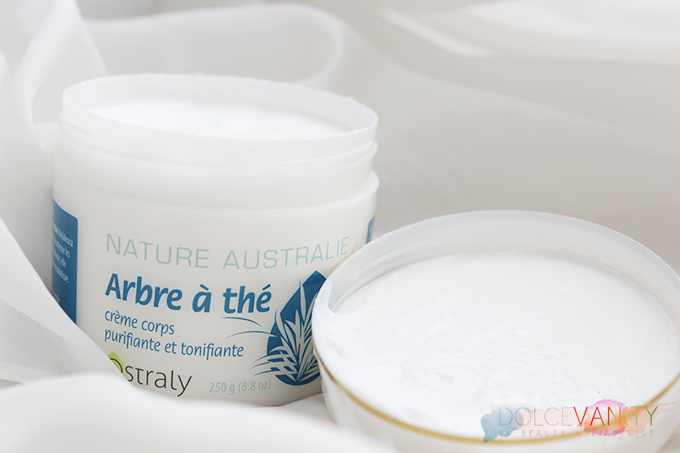 The cream which will work all night with proteins of Caviar to give your skin flexibility, vitality and tone. This claims that after the weeks of using this fine lines and wrinkles will apparently be blurred and your face remodelled. I don't have any 'fine lines' or 'wrinkles' maybe I have fine lines ... *grabs for the mirror* I think this one needs to be under a heavy review. I haven't opened the tub - stickler for 'expiration'. Look out for the review on this one. If this works it could just be a Godsend. 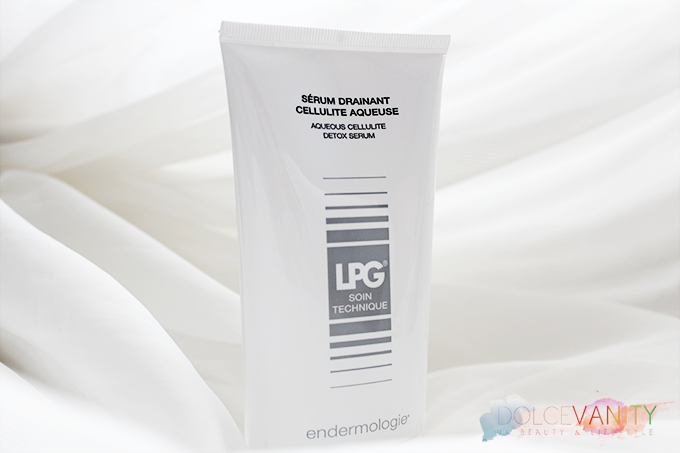 LPG Technic Care Line is the first cosmetic line directly inspired by Endermologie. Aqueous Cellulite Detox Serum this highly concentrated serum re-activates circulatory exchanges to reduce cellulite and water retention. 2.5% Caffeine Stimulates venous and lymphatic circulation to release trapped toxins and water. 5% Algisium C Oxygenates and detoxifies skin to decongest tissues and boost fat release. This serum is to be applied morning and evening. The tube says to use energetic strokes, working upwards from ankles to thighs, buttocks and hips. Just make sure you rub it in hard and work it into those troubled areas that says to me. PAWPAW - Papaya Ointment I've used Lucas' PawPaw for the majority of the year completely ditched my Vaseline and mostly use that it's another great product to have in your personal and professional makeup kit. You can only imagine how over the moon I was to find this in my box. A few weeks ago when Holly Willoughby posted the picture of her with no makeup on it caused a media stir albeit blown out of proportion but a few things people asked was how did her skin look so fresh. Her beauty secret PawPaw. It's an ointment that has multi purpose just like Vaseline now people will probably wonder why not just use Vaseline it's cheaper - you may be correct there but I find the texture of this a lot thicker so I use less and while sometimes I feel Vaseline sits this soaks into my skin. Pure Papaya Ointment is from Australia and contains amazing sources of nourishing vitamins, minerals, amino acids and enzymes. 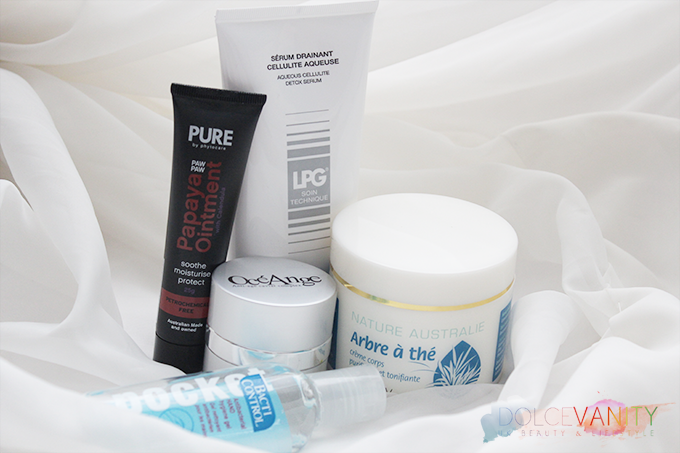 Perfect for chapped lips, burns, irritated skin, sunburns, hair styling, eye cream + more. 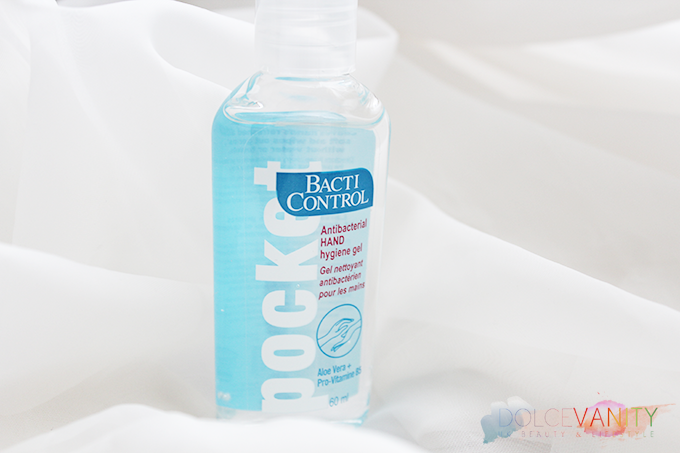 Bacti Control can I ever have enough antibacterial hand gel - nope. The more I get they go anywhere possible, bag, makeup kit, desk...it's handy, safe and a true must have. This contains Aloe Vera + Pro Vitamin B5. The one thing I never like about some antibacterial hand gels are the hospital smell some of them carry. Upon using this one the faint soft smell of aloe vera lingers but you cannot escape the alcohol scent. Dries quickly and without drying! This fantastic 3rd Betrousse UK box is £19 which can be ordered here. I believe £19 for a box that totals £131.69 - such a steal. Do these organic / natural boxes appeal to you?